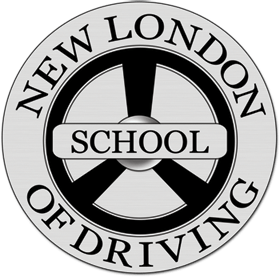 30 Hour Online Drivers Education Course. Check with your insurance company as this may not qualify for discounts. We recommend our Drivers Education Package or our Special Package with live classes and behind the wheel training.